Scotland has made a unique contribution in the field of theology, and the influence of its theologians has been and continues to be felt across the world. Indeed it was an American audience for whom John Macleod prepared this narrative of Scottish Theology, which was originally delivered as lectures to students at Westminster Theological Seminary. Scottish Theology traces the development of theological thought as it was worked out in the life of the church in Scotland after the Reformation. It is far from a neat and straightforward story. But Macleod, in no way neglecting the details or the personalities involved, recounts it in such a way as to draw attention to the broad themes and the big principles that were at stake in the debates and controversies which took place amidst ongoing changes in the realms of church and state. At one level, Macleod’s narrative is an historical document in itself – a Reformed, evangelical, and Presbyterian interpretation of the events that it describes. But it is much more significant than a mere historical source. The issues documented – the relationship between church and state; the authority of Scripture; the nature of the atonement; intra-church conflict; the persecution of Christians; the church’s missionary responsibility – all have a resounding contemporary significance, and especially so with the hindsight of the developments that have taken place since the conclusion of Macleod’s narrative. 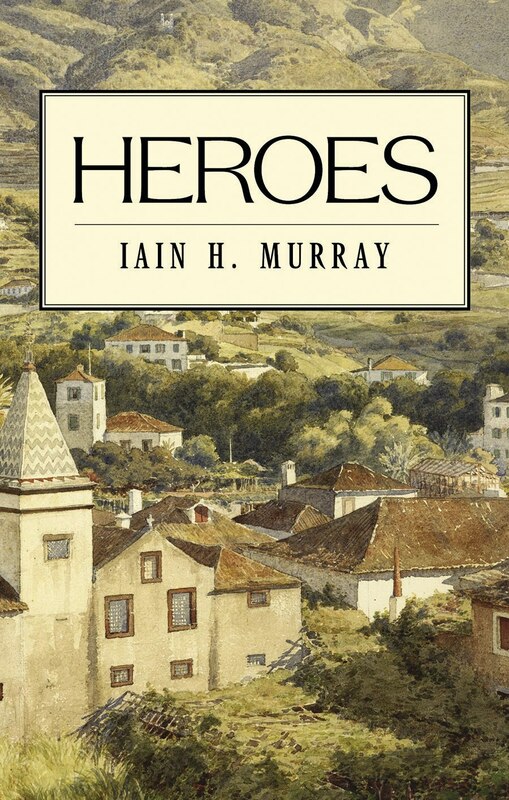 A judicious consideration of history is a sure way to promote humility, and a careful study of Macleod’s account will enable readers to appreciate more fully the distinctive theological inheritance of Scotland, and to be thankful for the way God has worked in his providence to use this heritage to build and preserve his church down through the centuries to the present day. 1. Carstares and His Brethren – 2. The Preaching of the Age – 3. John Monro – 4. Gospel Power—James Wodrow’s Judgment – 5. Assurance – 6. Alexander Shields – 7. An Uncertain Sound – 8. Specimens of the Orthodox Pulpit – 9. Hog of Carnock – 10. Conformists of the Leighton School – 11. Thomas Halyburton – 12. A Question of Precedence – 13. The Other Side: Dr A. Kuyper – 14. What Led up to the ‘Marrow’ Controversy? For anyone who wants to make an attempt at getting to grips with Scotland’s rich, yet at times complicated and nuanced, church history, this would be a good starting point. It is evident that John Macleod lived and breathed his subject, and understood to a deep level the theological significance of the things that he describes – things which still have much significance today. Certainly for those within, and as well for those outwith Scotland (especially those who trace their theological roots here), this is a very excellent book, and worthwhile careful reading. As an incoming English member of a new church plant in Scotland, this has been a great help in getting to know and appreciate the country’s distinct theological heritage.